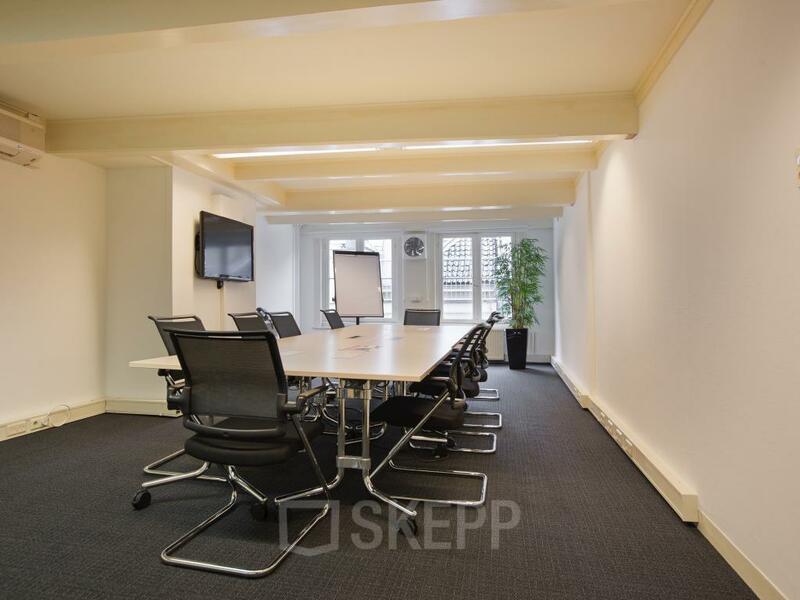 Own workspace €310 € 279 p.m.
4 people €2,388 € 2.149 p.m.
15 people €7,777 € 6.999 p.m.
Have you been looking for office space in the Grachtengordel-West neighbourhood for a while? This office building that has been officially registered as a national monument since 1987 offers various offices for rent. 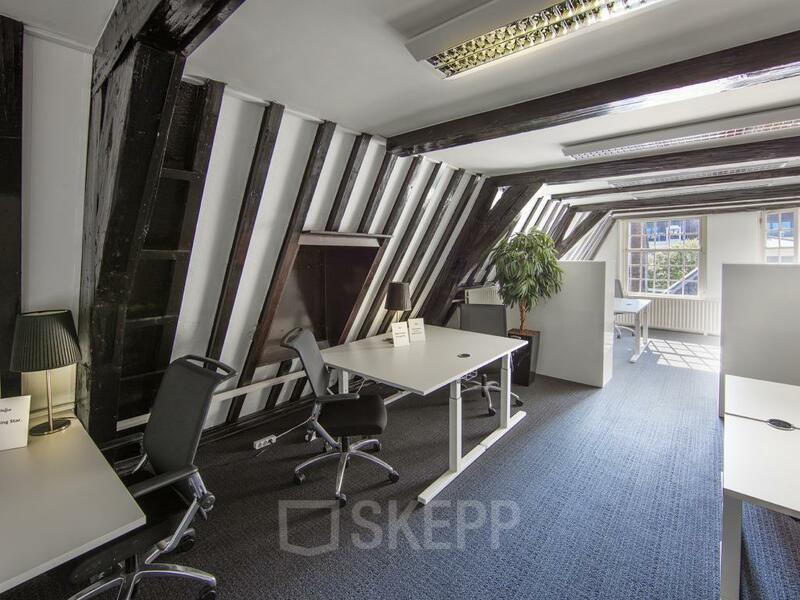 At the moment, several companies are already renting office space in this canal house, for example, law firms, advertising agencies and graphic designers. 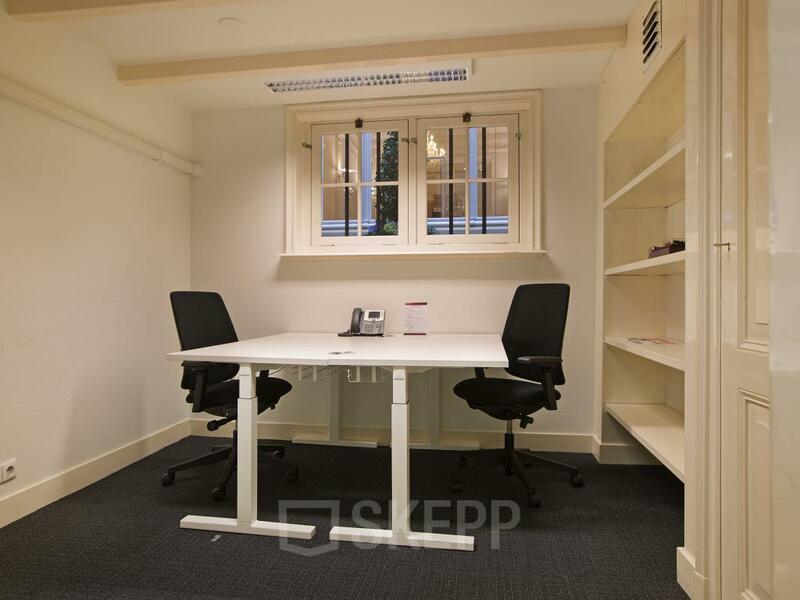 At the moment there are several office spaces available for rental. The spaces are good for 1 to 8 workplaces. 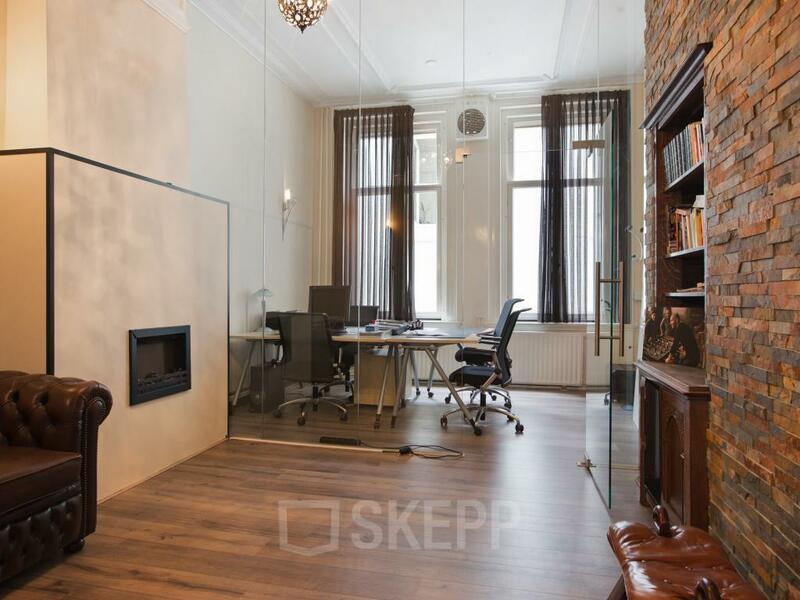 For the smallest space, you pay a monthly rent of € 699, -. 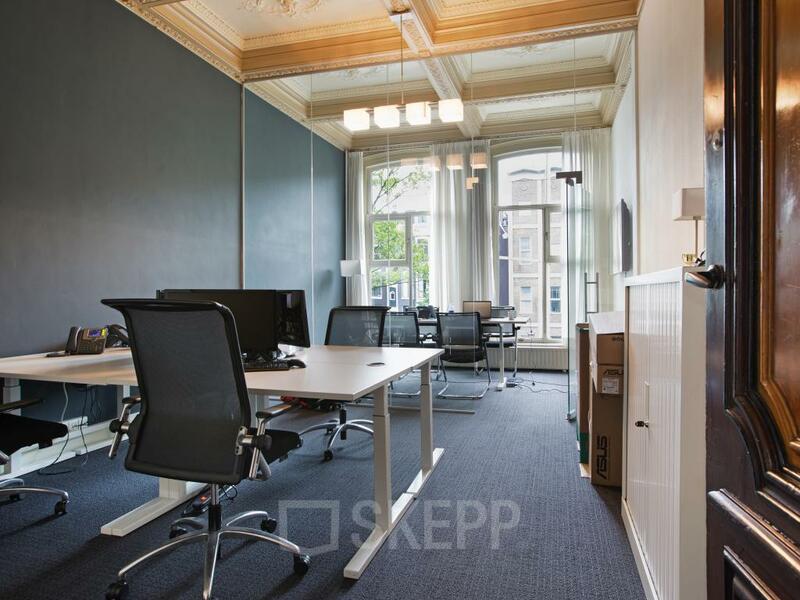 For a space with 8 workplaces, you pay € 4169, - a month. 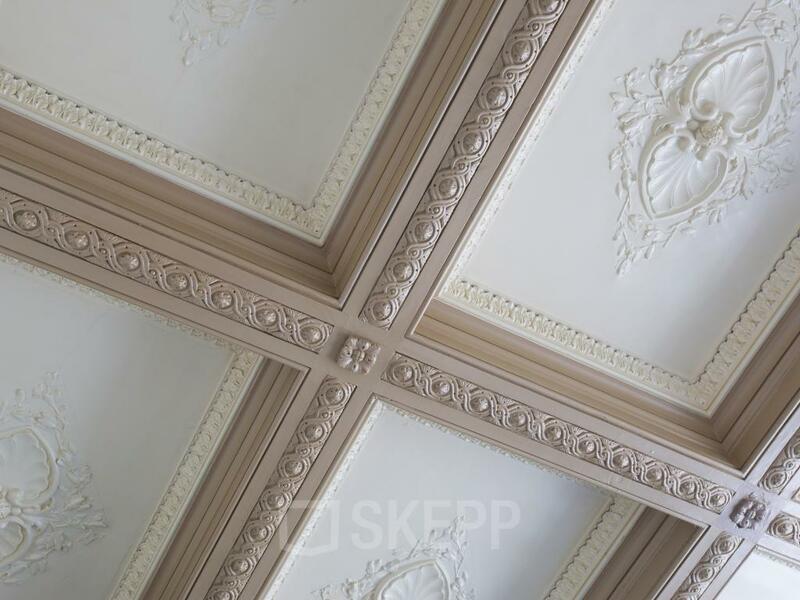 There are also workplaces for rent in this monumental office building. These workplaces amount to € 229 a month. 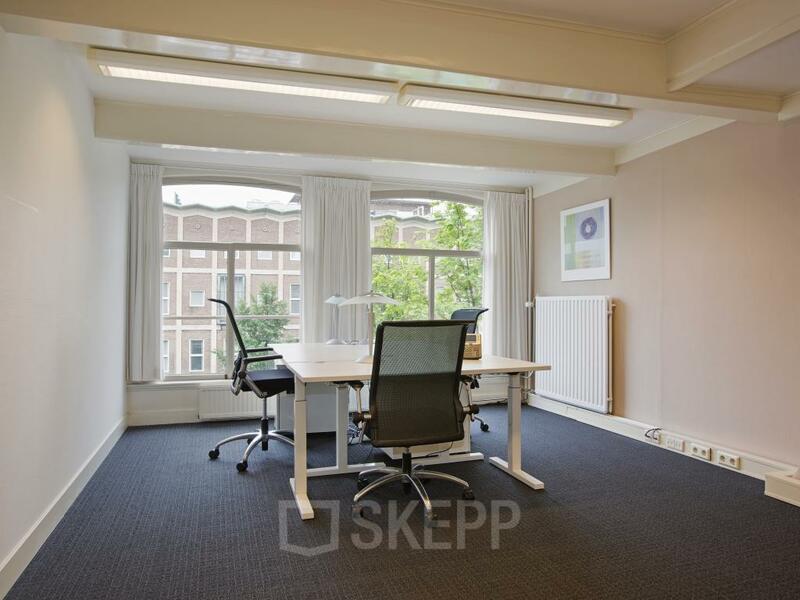 If you decide to rent an office space in the building on the Herengracht in Amsterdam, you can use many facilities and services. There is a manned reception. At this reception, they take care of the mail processing and where necessary the receptionists answer your calls. In addition, you always have access to your own office space. If you prefer to work in the evening, that is not a problem. Furthermore, there is a good WiFi connection available, all this to make your working day easier! The canal house is easily accessible by public transport. The nearest bus stop is just 500 meters away. Amsterdam Central Station can be reached within 20 minutes on foot. By car, you are in the office in just 15 minutes from the A10. The property is located in a vibrant area. Within a radius of 100 meters, you will find several restaurants, bars and cafes where you can enjoy a cup of coffee or a bite to eat. The history that exudes the canal house and the impressive canal garden ensure that you can escape the crowds even during working hours. 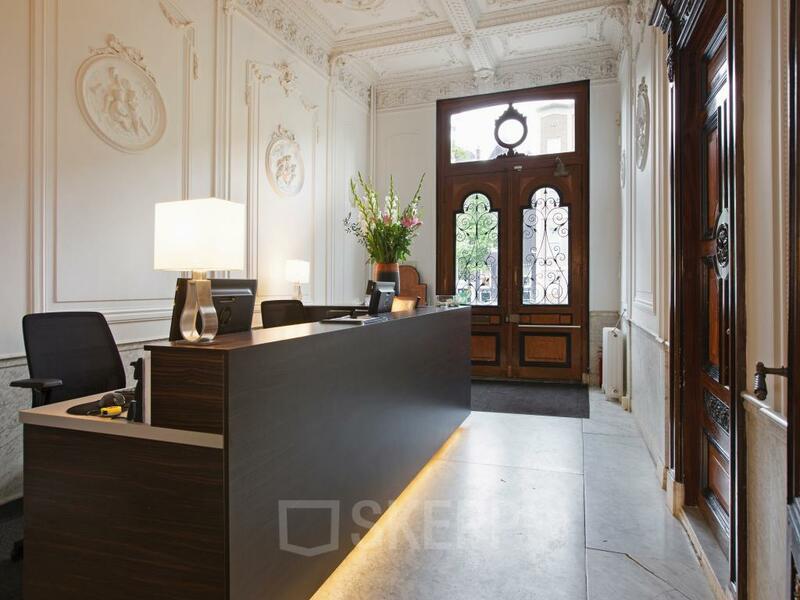 Do you soon rent an office space at the Herengracht? 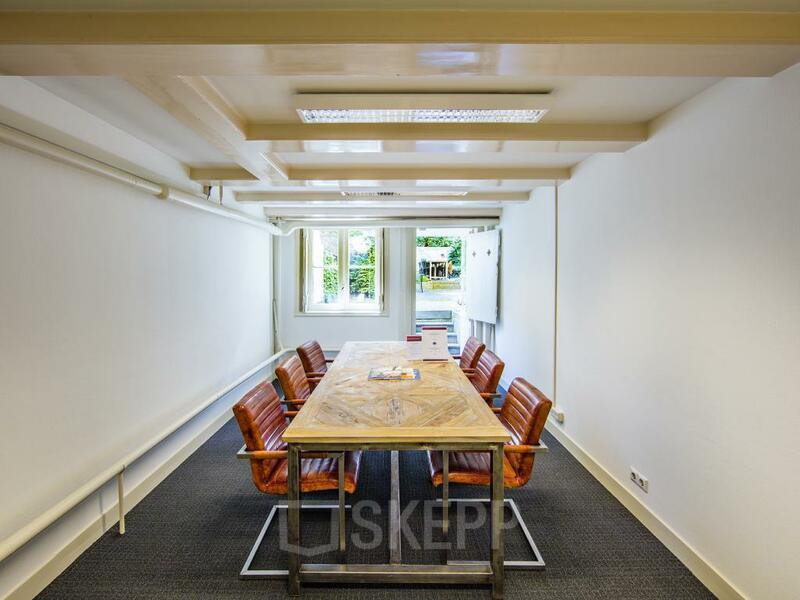 In this office building on the Herengracht in Amsterdam, you make use of the networks of the existing entrepreneurs. With this, you create new opportunities for your own company. 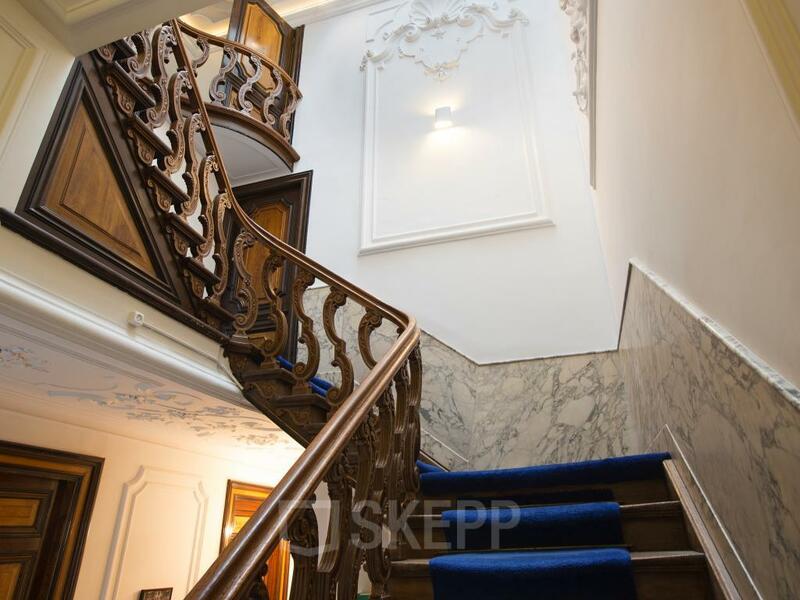 Would you like to make use of this and would you like to rent an office space in this authentic building? 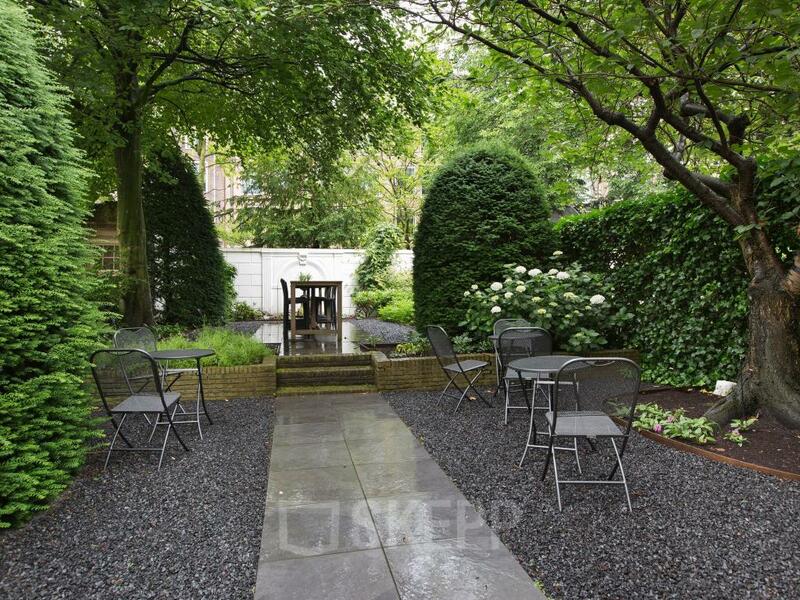 Then come take a look through a free tour and without obligation! Voor mijn bedrijf in de financiële dienstverlening is het belangrijk om een representatief pand te betrekken, het liefst binnen de grachtengordel. 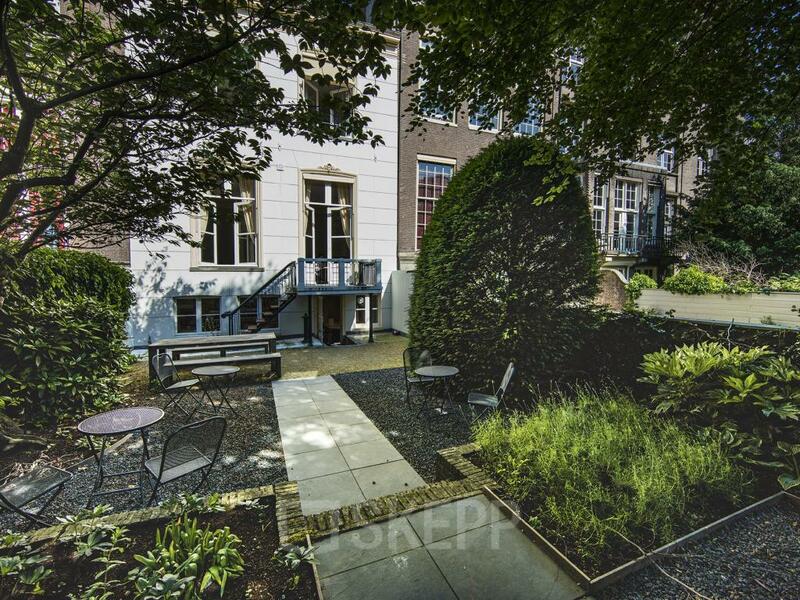 Na mijn bezichtiging in het pand aan de Herengracht vorige week is mijn belangstelling gewekt. 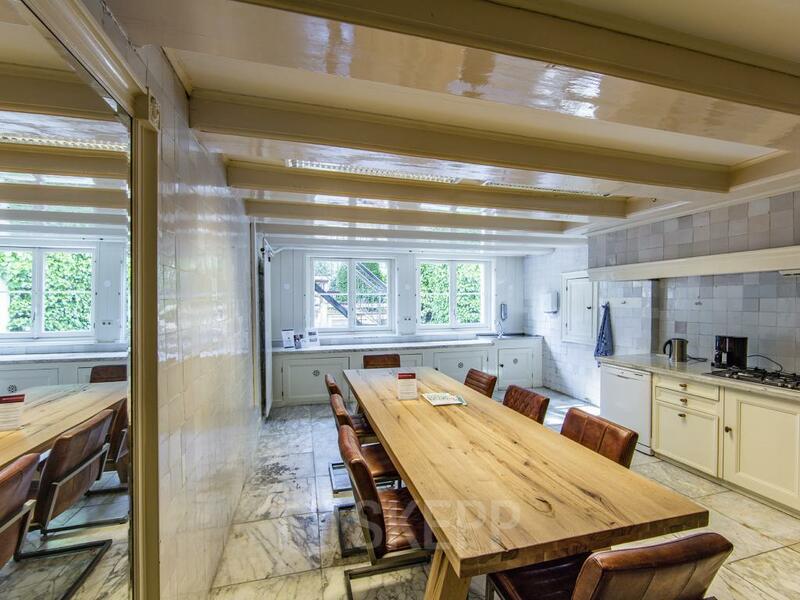 Ik wil nog een aantal opties afwegen, maar dit kantoor maakt zeker een goede kans. 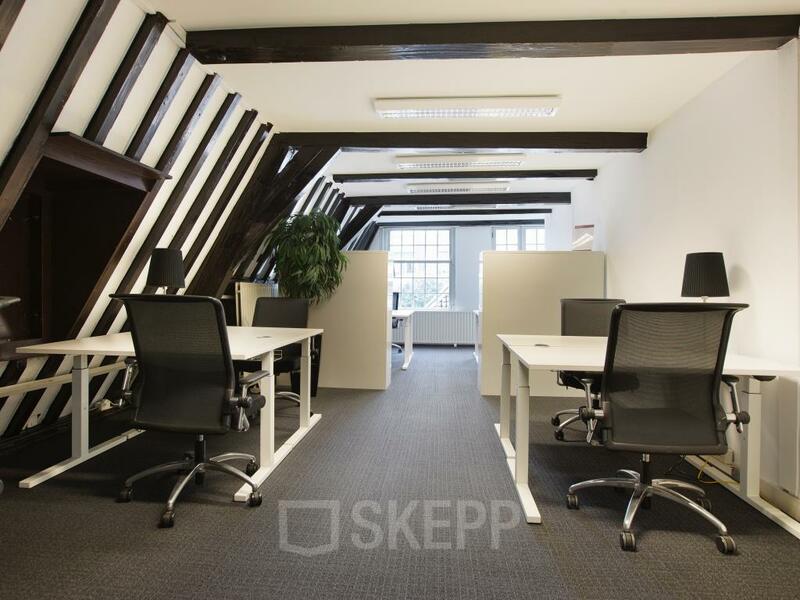 Helaas is dit kantoor te klein voor ons aantal werknemers, maar het is een prachtig pand. Prachtig authentiek pand wat nog in goede staat is. Er hangt een vriendelijke sfeer en het is een rustige en fijn locatie om te werken. 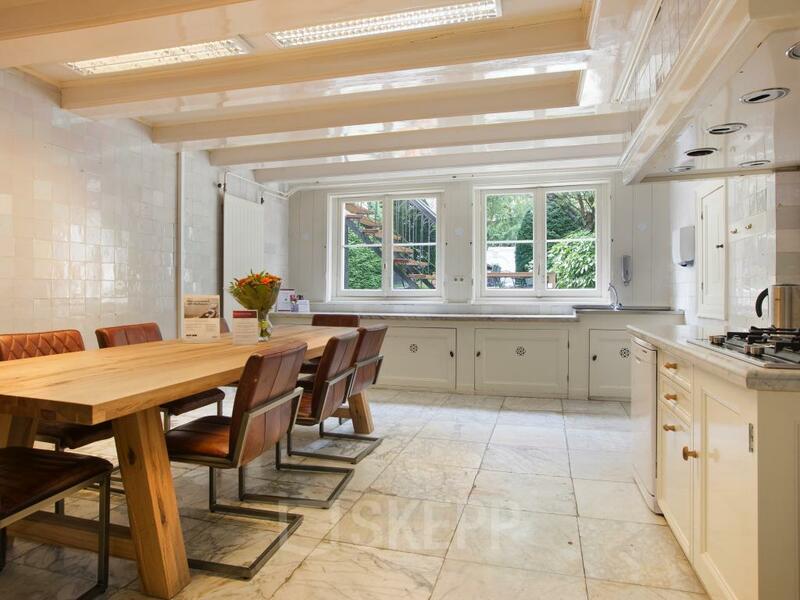 Mooie pand met een rustige omgeving. 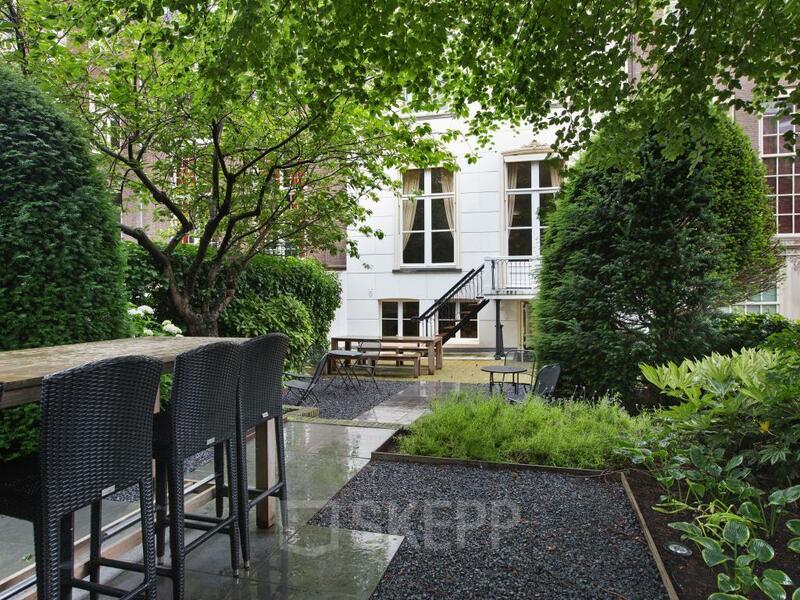 Do you want to receive more information about Herengracht 282? Please fill out the form and download the brochure!